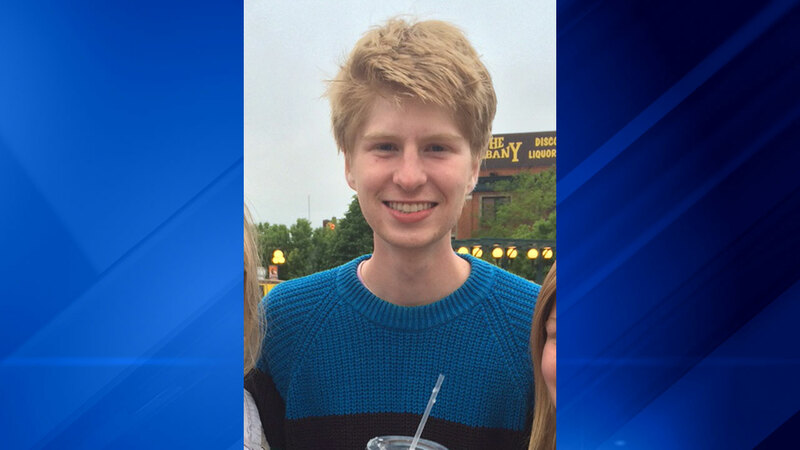 WESTERN SPRINGS, Ill. (WLS) -- A prayer service was held Thursday night at Presbyterian Church of Western Springs for missing college student Tyler Allen. 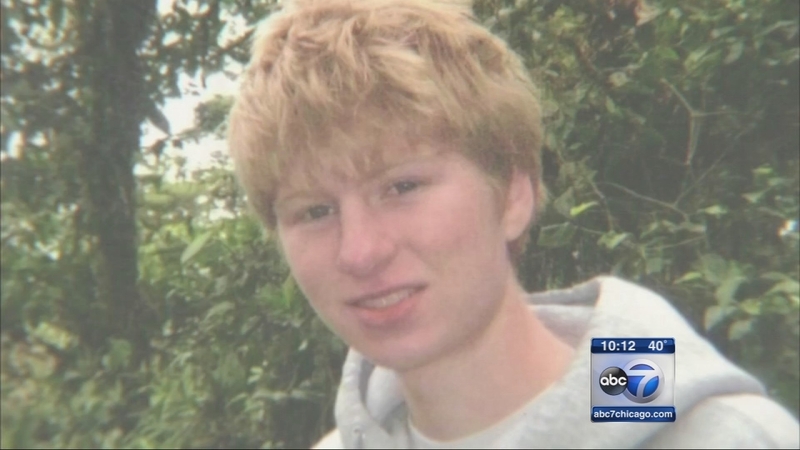 The University of Colorado sophomore from Western Springs vanished nearly two weeks ago. His parents have joined the search in Boulder, but there's still no sign of him. PHOTOS: Berry "Tyler" Allen, 20, missing in Boulder, Colo.
Berry "Tyler" Allen, 20, of Western Springs, Ill., was reported missing in Boulder, Colorado, on April 18. He goes by "Tyler" attends the University of Colorado.